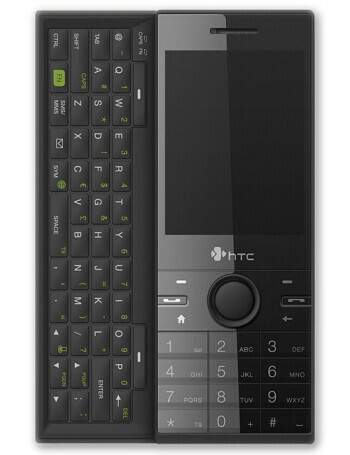 HTC S743 is the US version of the S740, also with both numeric keypad and full QWERTY on a slider. 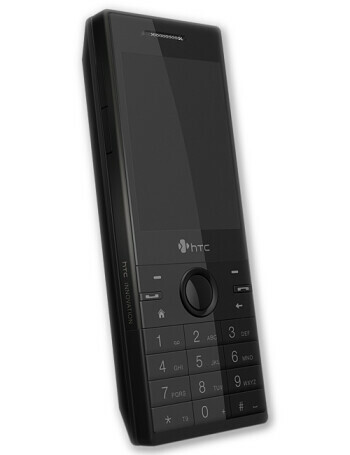 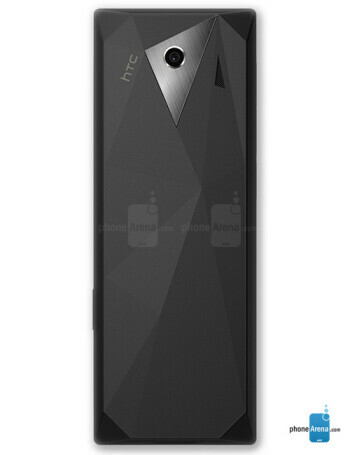 It uses the design language of the new Touch models, with piano black finish and faceted back. 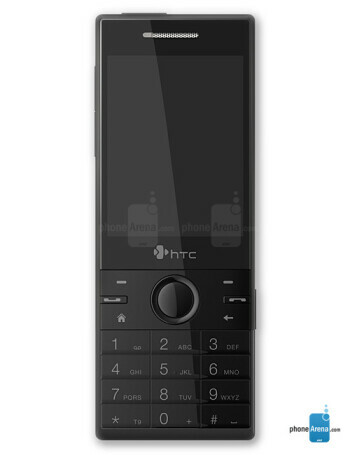 It is a quad-band GSM with dual-band UMTS/HSDPA and features 3.2MP camera, QVGA display, Wi-Fi and aGPS.